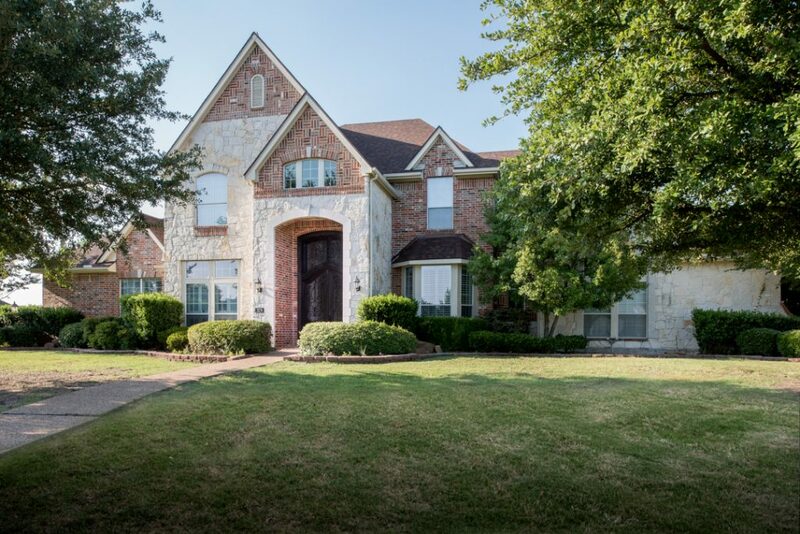 Allen is an ideal city for young families with a median age of just 34.7. Families will enjoy many unique forms of entertainment including one of the country’s few wakeboarding parks and an extreme skate park. Allen is also home to Celebration Park, one of the largest spray ground and playgrounds which is handicap-accessible in the U.S. The population of Allen is around 98,000. It is a gorgeous city of more than 1,100 acres of park land and 65 miles of walking and biking trails. 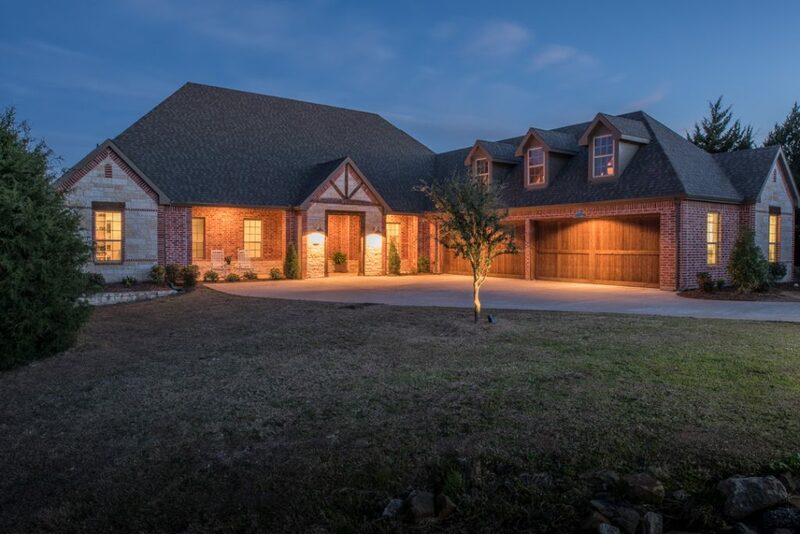 Allen boasts numerous accolades including CNBC’s Make it Best Suburbs in America, ranked number one by AreaVibes in their Best Places to Live in America category, and ranked number one in Money Magazine’s Best Places to Live in the South. It was also ranked Money Magazine’s 2017 number one Most Livable City in Texas and number two in the nation. Learn more about Allen here. 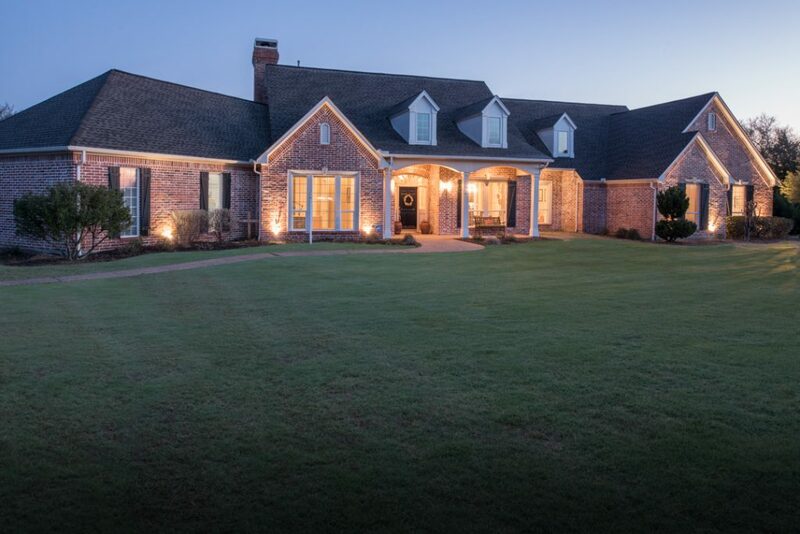 Matlock Real Estate Group proudly offers luxury homes for sale within the Lovejoy Independent School District (Lovejoy ISD). Lovejoy ISD is classified as a 5A district and it is one of the most sought-after school districts in the state. It consistently ranks as one of the top five public schools in Texas for award winning programs in Science, Technology, Engineering and Mathematics (STEM), fine arts, academics and athletics. The district is also home to highly-regarded special education and gifted and talented programs.